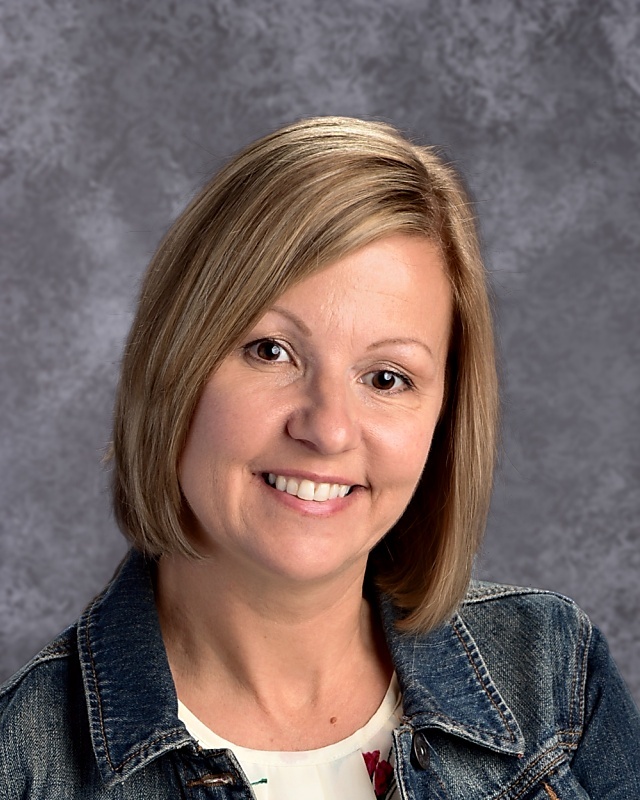 Mrs. Schmidt holds a Master’s degree in educational administration from Concordia University, a Master’s in education from Governors State University, and a B.S. in education from Millikin University. One aspect that I most enjoy is that every year is a new adventure. I get excited and nervous about each new school year, just like the students. Getting to know a new group of children is special, and I love when they stay in touch as they move on. Teaching is a profession where I can make a positive impact on the children, and hopefully, make a difference in their lives. 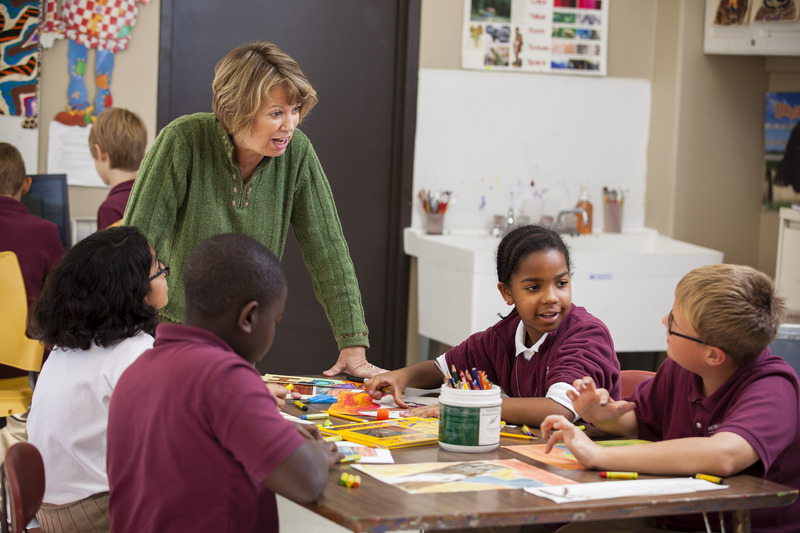 Why do you enjoy teaching at Morgan Park Academy? MPA is a special place. I particularly like the autonomy we have in the classroom and the ability to take risks because the teachers have input in all aspects of the curriculum. My colleagues are fantastic, and we all work together as a team. The parent involvement, diverse learning environment, and general atmosphere of the school makes it a pleasure to come to work each day. I knew since second grade that I wanted to be a teacher. I would play school with the kids on my block and I was always the teacher. My teachers at school would even save extra copies of worksheets or old books that they didn’t use, because they knew I would use them. So when I graduated from college and began teaching at my old grade school, working alongside many of my former teachers, they were not surprised at all that I ended up becoming a teacher. I told them they were my inspiration!